Custom Draperies for Oak Brook Illinois! 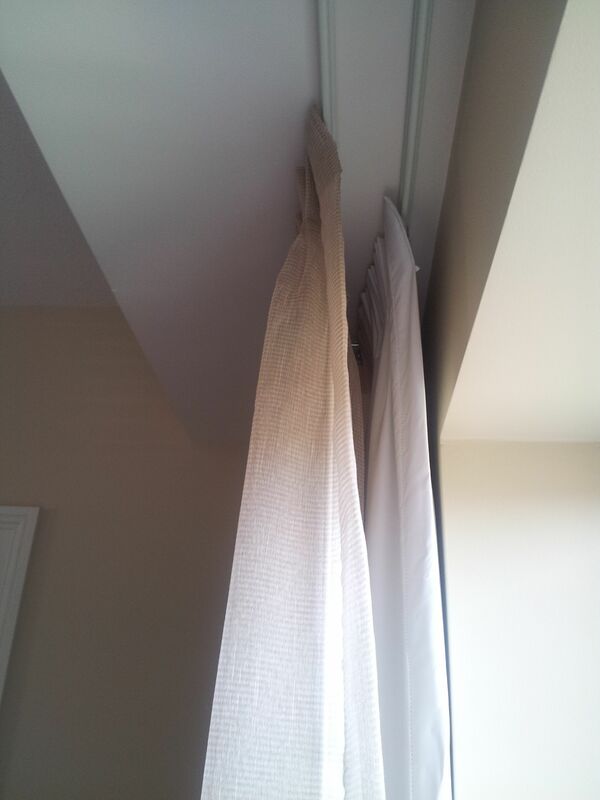 I got this request from a client in Oak Brook Illinois to create the same style draperies as what you find in hotels. 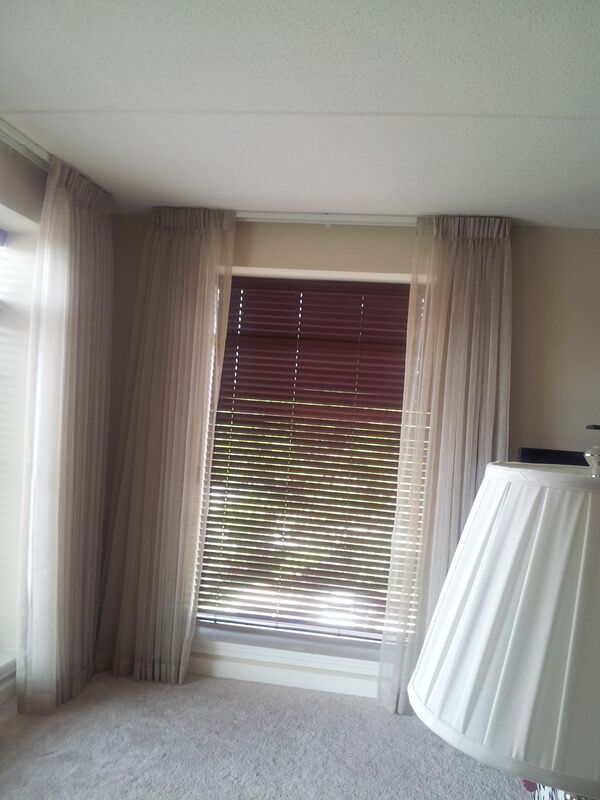 He wanted room darkening draperies to reduce heat and coolness loss at night and enjoy the view during daytime by using sheers that will cut the glare, gives semi privacy and keeps the view! 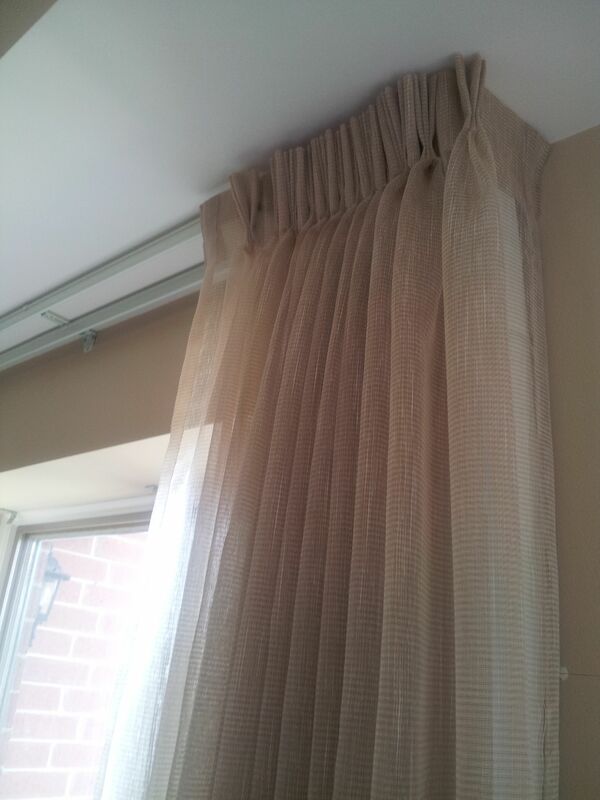 This entry was posted in Custom Draperies, Oak brook Draperies, Sheers and tagged Custom Draperies Oakbrook Illinois, Draperies Oak Brook Illinois, Room Darkening draperies, sheers by susangailani. Bookmark the permalink.